Do you hear what I hear? 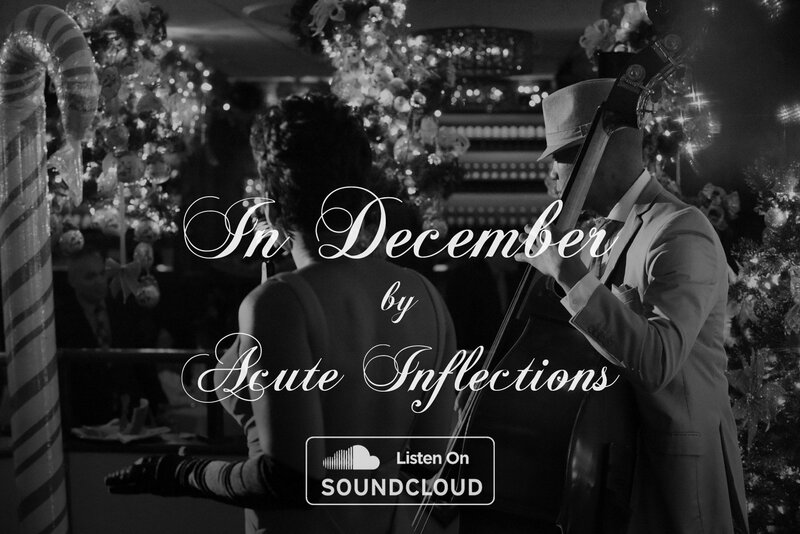 Sounds like Acute Inflections’ holiday album is on SoundCloud right now! 😉 If iTunes, Spotify, or another digital outlet brings you joy, it will be available there in about a week.